AT&T has released their Q2 sales figures revealing a “record number” of Android devices sold and OK iPhone sales. Even though AT&T did announce that iPhone sales had increased from last quarter, they did not provide any specific statistics nor did they say much about it at all. Luckily we know from Verizon’s iPhone sales which accounted for more than half of their sales for the quarter and Apple’s fiscal fourth-quarter earnings, that AT&T’s iPhone sales were likely pretty high. Even though it seems odd that iPhone sales were not included in the earnings report, AT&T chose not to include Android sales statistics either. So for some reason they have simply decided not to show off individual smartphone sales anymore. The carrier was able to activate a total of 1.2 million wireless devices during the quarter and even though they slightly missed the earnings predictions–by an EPS of 1 cent–they pulled out a good quarter overall. Instead of smartphones being the most important component of their sales, AT&T greatly benefited from tablets during Q2. Close to 400,000 tablets were sold during the quarter beating out many of AT&T’s competitors. Data usage is continuing to rise which should result in monthly bill increases for the carrier. Usage per smartphone is up by 50% for the quarter and many customers are now buying the highest possible data plan. 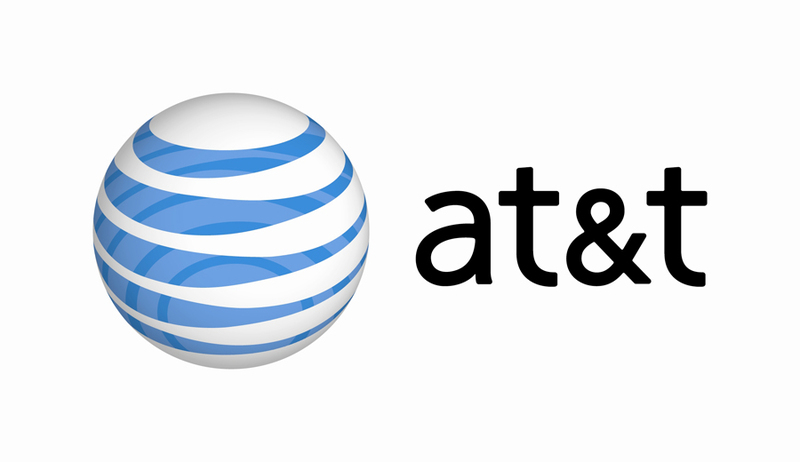 The acquisition of Leap wireless should also help AT&t not just through consolidation but also by granting the carrier an increase in spectrum for their own services. Whether or not AT&T can pull off their new “Next” early upgrade service will also be a key factor for Q3.